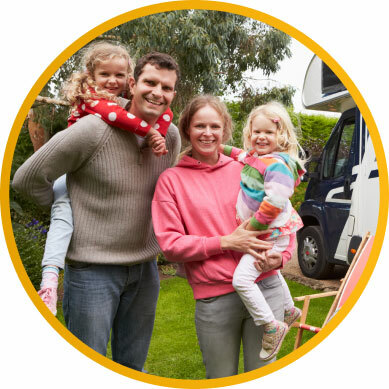 Let us help you find your next RV, or get a quote for your trade-in! 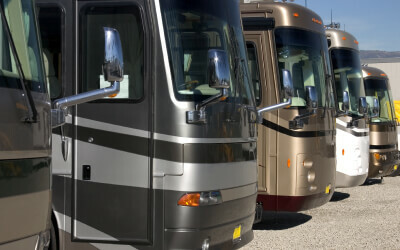 Happy Daze RV’s Staff is Factory Trained and ready to assist you. 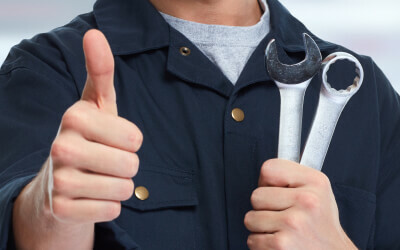 Let Happy Daze keep your RV cruising along in tip-top shape. Schedule service or request parts. Our staff is always ready to help! 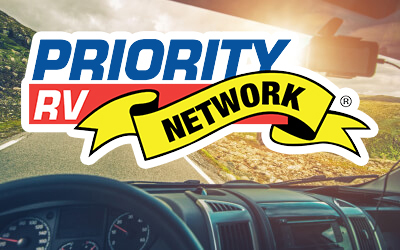 Having the industry's best RV products, people, service, financial services, parts, vehicle insurance plans and emergency service plan! 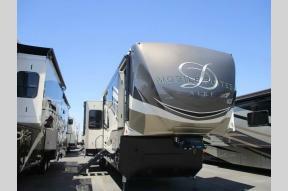 Happy Daze RV’s staff is factory trained and ready to assist you. We can assist in making a decision depending on your requirements, not ours. 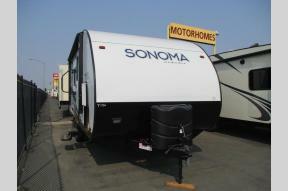 Is there a certain kind of motorhome you are interested in? 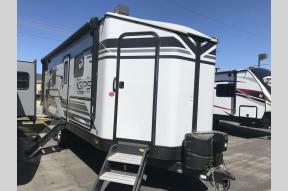 Are you looking for a new class A motorhome, used class A motorhome, class B motorhome, class C motorhome, a Tiffin Motorhome, possibly a travel trailer or fifth wheel? 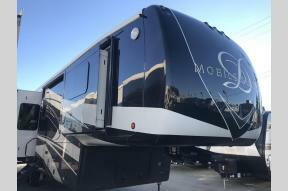 We are a California RV dealer with the best RVs by the best brands available in our sales and rental inventories like Allegro by Tiffin Motorhomes, Grand Design RV, Sunseeker, and Heartland RV, to name a few. 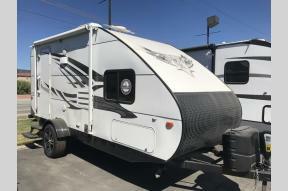 With so many floorplans to choose from you're destined to find the diesel motorhome or gas motorhome you have been looking for. Please take a moment to contact our sales or rental teams so we can assist you in finding the recreational vehicle of your dreams.